Providing cash for businesses by leveraging an asset that you already have - your monthly Visa and Mastercard sales. Cash advances are typically approved in 48 hours. Receive up to $250,000 in 7 days or less! A simple approval process with no application fees, and we have generous, flexible credit guidelines. 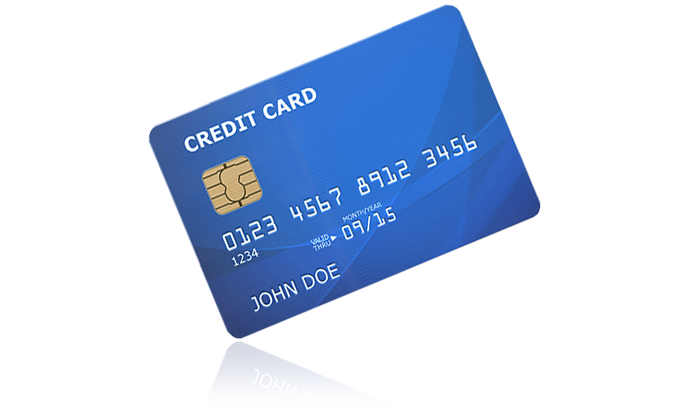 Payments are small deduction from credit card sales and adjust to sales volume. No invoices to process or checks to mail. Get Cash for Your Business! Quickstone Capital's blog has great articles for merchants that want to find new ways to grow their businesses. Check out our blog and be inspired! Wondering where to start? We've got you covered. We offer a library of investment guides and case studies that can help to answer your questions and get you started. 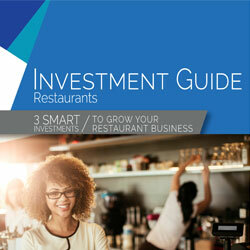 Learn the top 3 investments for a Resaurant that will increase sales and grow your business. 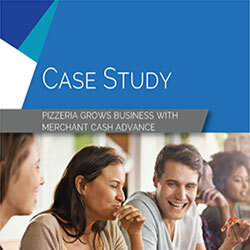 Learn how a pizzeria used a merchant cash advance from Quikstone Capital to grow. 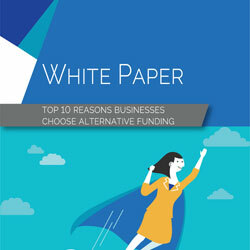 Learn the top 10 reasons businesses choose alternative funding for business capital. 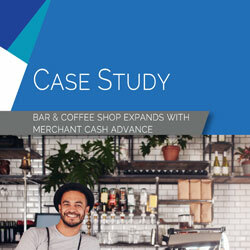 Learn how a Bar/Coffee shop used a merchant cash advance from Quikstone Capital to grow.